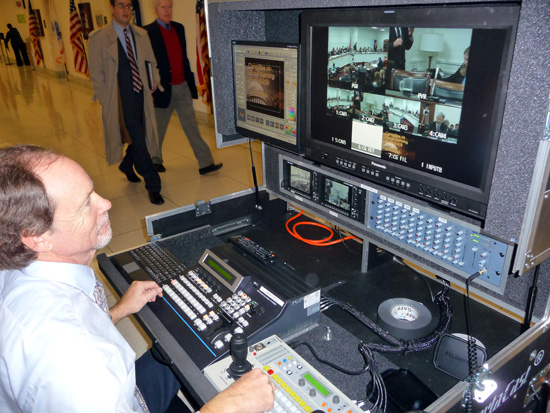 When not in the Capitol Building for a full session, the U.S. House of Representatives in Washington, DC has its offices and committee meetings next door in the Rayburn Building. 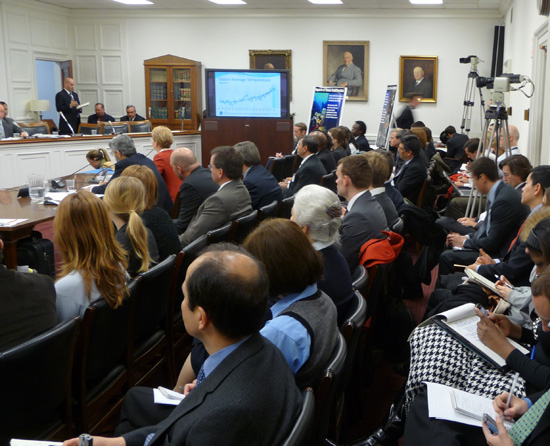 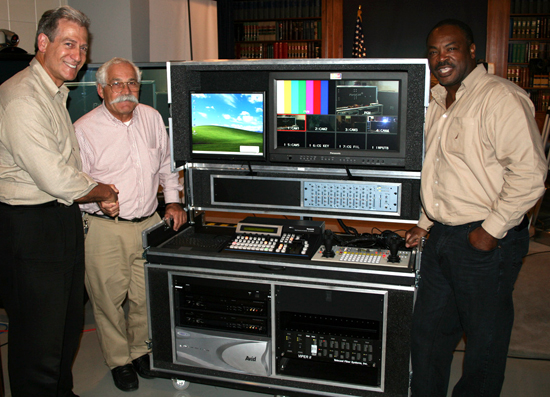 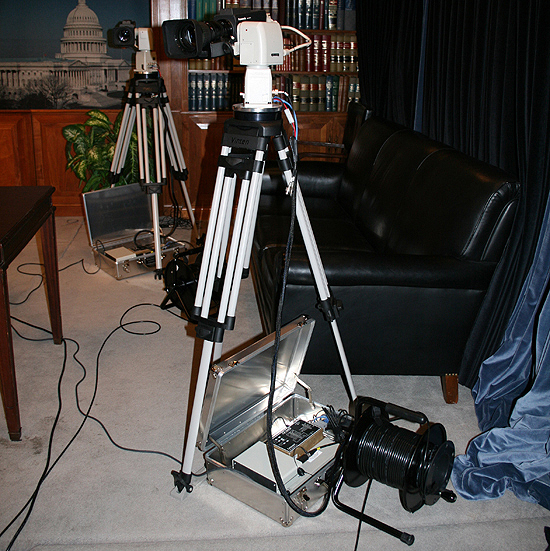 All video production and live broadcasts are produced by the House Recording Studio and distributed throughout Capitol Hill on their own network. 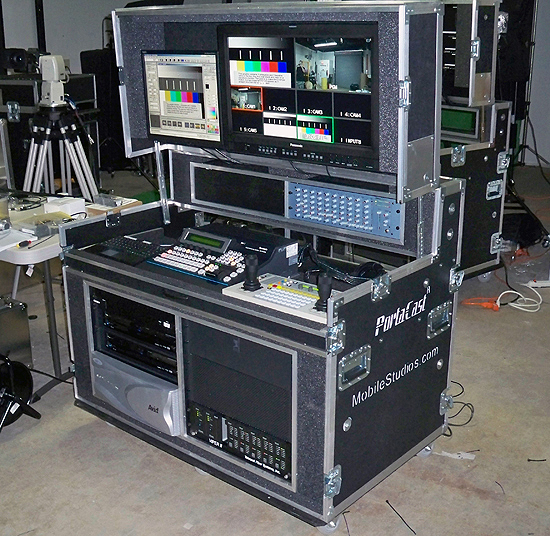 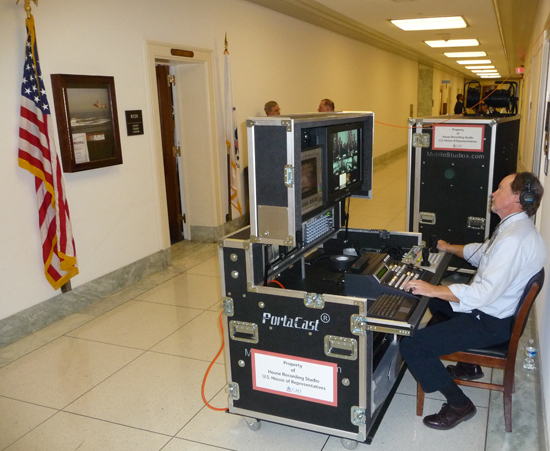 Mobile Studios was honored to receive a contract for three PortaCast Deluxe custom flypack systems which are used on a daily basis to broadcast and record committee sessions and hearings taking place at the United States House of Representatives. 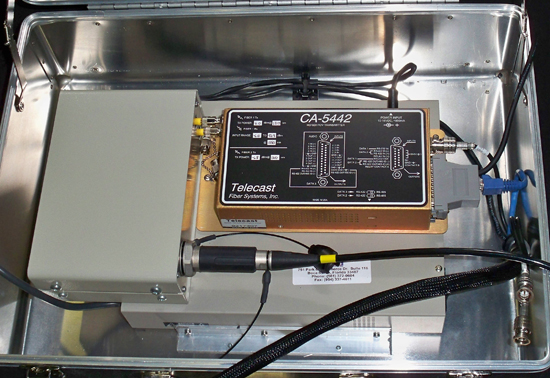 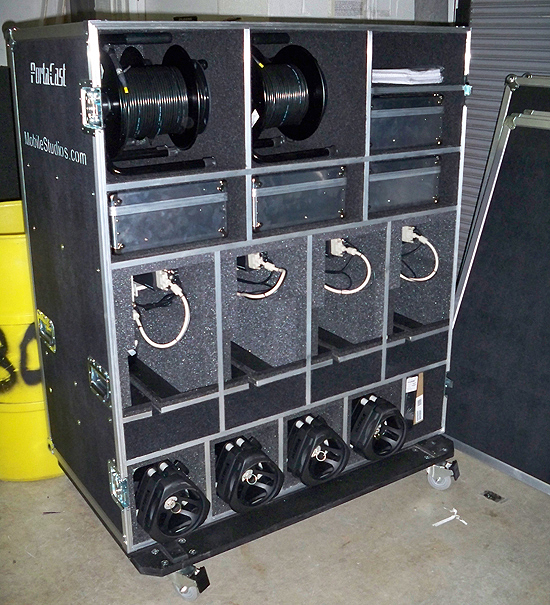 Each PortaCast Deluxe system is designed for single person operation using robotically controlled cameras and lightweight fiber optic transmission cables for easy deployment.